it’s September and Labor Day weekend is coming to an END! That means it’s time to think about transitioning your home, dorm, or work space into the warm Fall colors we have missed! 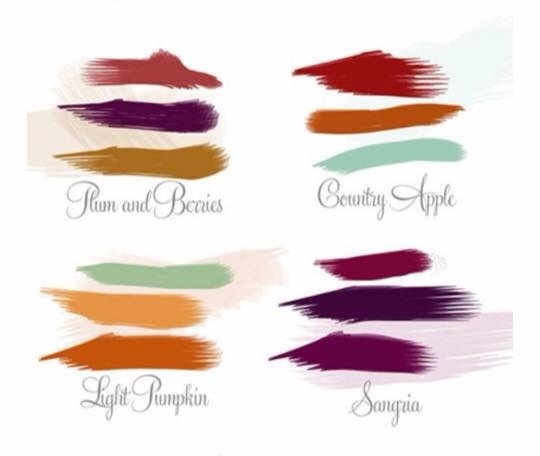 I put together a few simple enticing Fall 2015 Color Combos to spark your creativity and design passion! Here they are. Let me know which color combo is your favorite and any project you’d like to tackle using that color combo!